ZAMBIA Army is the 2018 best judo team after beating Zambia Police by 478 points. 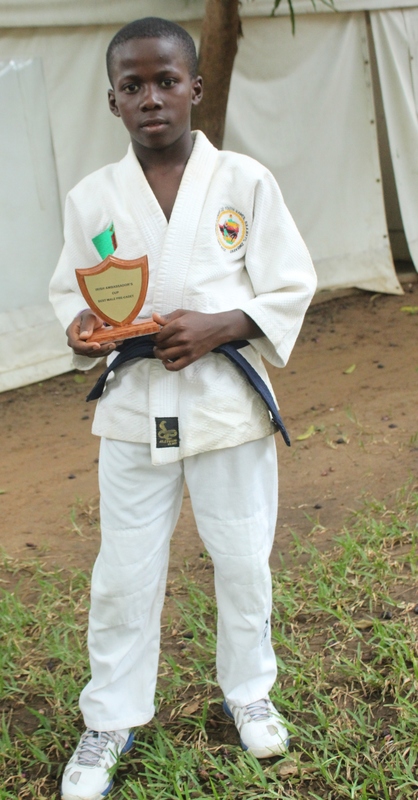 And Livingstone’s Judo for Fred youths Thabo Sitali and Fillet Musonda are 2018’s best male and female cadets respectively after having not lost any bout last year. 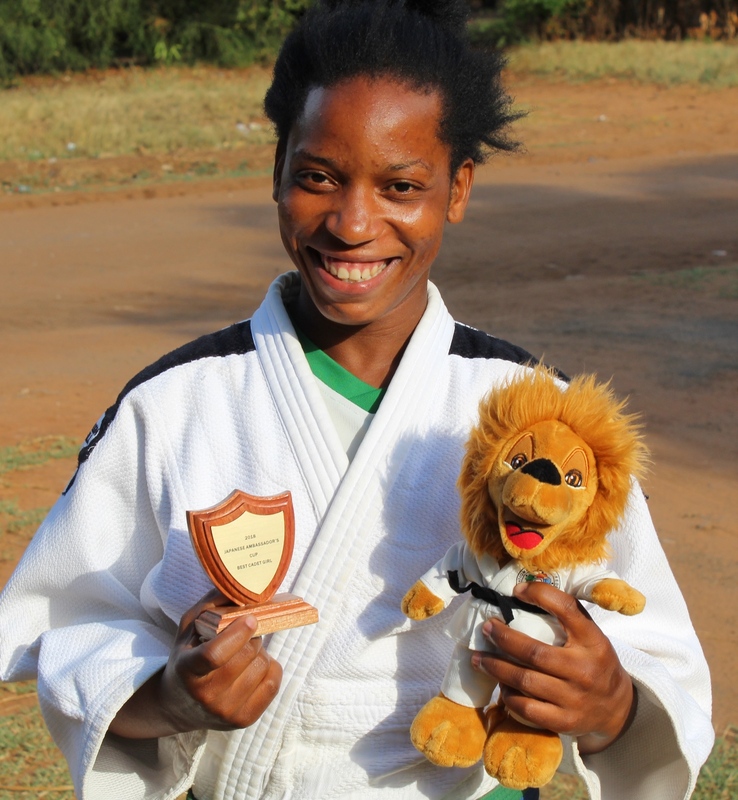 In an interview, Livingstone Judo for Fred coach Mama Hamoonga said her team was forth behind Zambia National Service. “At the grand finale held in Lusaka, Zambia Army amassed 811 points to be the nation’s best judo team followed by Zambia Police with 333 points, ZNS had 218 while we had 119 points,” Hamoonga said. seventh, eighth and ninth positions in that order. And Hamoonga said the Norwegian- sponsored Livingstone outfit through Response Network will this year embark on a massive recruitment exercise targeting school children. “We will embark on a recruitment drive by visiting schools so that we can have many young girls and boys joining Judo. We are tired of always settling for either third or fourth position. We want to go for the top slot this year,” she said. Hamoonga, who was also awarded the best judo coordinator trophy, and for being committed to the sports activities by the Zambia Judo Association (ZJA), praised Sitali 13 and Musonda 14 for not losing any of their bouts last year.